Dark forces are at work in the House of the Double Axe. 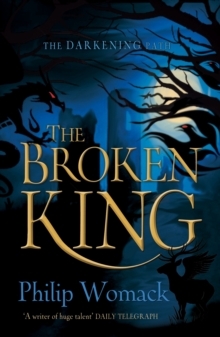 Stephan, the thirteen-year-old son of King Minos of Crete, stumbles across a terrifying conspiracy. Is the Minotaur, a half man half bull who eats human flesh, real? 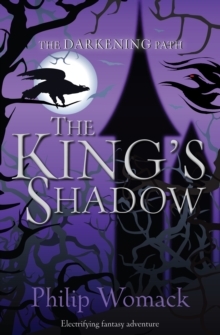 Or is something even more dangerous threatening to engulf both the palace and the world?Stephan must race to save his family from a terrible fate and find out what really lurks inside the labyrinth... You think you know the story? Think again. 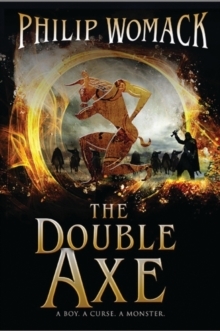 The Double Axe is the first instalment in Philip Womack's Blood and Fire series, which reimagines classical myths from the point of view of teenage protagonists. 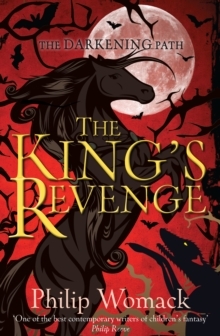 It's a thrilling tale of adventure, and an opportunity for young readers to engage with and learn more about classical mythology.